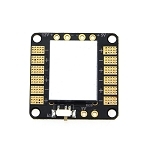 This tiny size PDB is packed with goodies. Built in 12V and 5V regulators is a great way to power up your electronics with enough current to power them all. 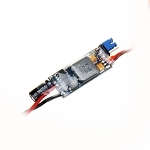 Built in LC Filter can supply clean power to your video equipment for reliable picture. 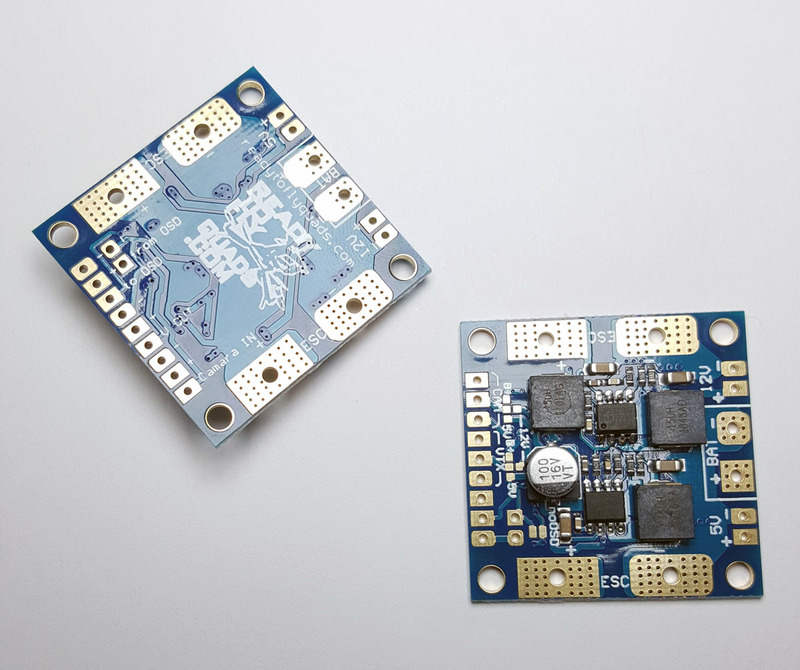 This 2oz copper layer PDB can handle large currents and can run on up to 6S battery power.